You are here: Home / Limits…the baby in the bathwater? Limits…the baby in the bathwater? One just has to reflect on the anxiety evoked by the word “recession” to confirm how strongly we associate the concepts of “growth” with our collective and individual well-being. Understandably then, anything that seeks to limit growth is, almost by default, resisted. Sustainability, when honestly and correctly framed, lays bare the inherent conflict between our growth-based concepts of business success on the one-hand, and the need to limit economic activity to within the boundaries of a finite biosphere (our “one planet” problem), on the other. As a result, business-minded people will very often interpret sustainability’s call for the application of limits, as being anti-growth, and therefore inherently, anti-business. Yes, sustainability does most definitely call for restraint…for limits…but as we shall see, the negative default response that is evoked tends to prevent a deeper reflection on the concept of “limits” and the inherent gift that they are to a business and an economy…I would argue a classic case of the proverbial baby being thrown out with the bathwater. The word “limit” is defined as “a restriction on the size or amount of something permissible or possible”. It is not a big leap to associate the idea of “limits” with “curtailment” of one’s activities, or “restriction” on ones’ freedoms, or a “reduction” of ones’ rights & privileges, etc. All fearful concepts to us individualistically-minded citizens of capitalistic societies. But we also know that, conceptually and in reality, limits can also have very positive connotations and outcomes. We know, for example, that carefully imposed and respected limits are essential to a well-functioning and ordered home, community and nation (in South Africa we are increasingly aware of the negative impacts of disregarded limits!). 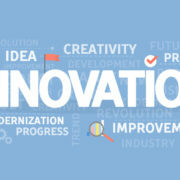 But, perhaps even more importantly, that they are also the key catalysts for innovation – it is this aspect of limits that I want to illustrate through examples of three types of limits that can be imposed on a business and/or economy: regulatory, self-imposed and natural. In July this year President Macron of France announced the introduction of a total ban on petrol and diesel cars, with the sale of internal combustion engines in France to be outlawed from 2040[i]. The fact that almost 95% of France’s current national fleet are petrol or diesel underlines the magnitude of this regulatory “limit”. The target has an air of impossibility about it: The current technological paradigm is so entrenched; the motor industry is one of the most powerful industrial sectors on the planet with deeply vested interests in current technologies; while the needed alternative technologies and infrastructure are still in their infancy, relatively. While the immediate reaction of the motor industry has been one of shock, disbelief and even anger, what Macron has done is given it the most powerful of gifts: a catalyst for radical innovation. Research and Development teams in motor corporations around the world will undoubtedly already be at work, unleashing their creative energies in response to these newly imposed design parameters. France will no doubt hit its target and we, as a result, are to be witness to the transition to a new mobility age. Perhaps one of the more famous examples of a leader imposing limits on his own business is that of Ray Anderson of Interface Carpets. Ray had an epiphany in 1994 while reading Paul Hawken’s book the Ecology of Commerce[ii] and understood for the first time the toll his business and industry was taking on the environment. After reading the book he gave a speech to his immediate staff, stating that his company was a polluter and a destroyer and from that moment forward, Interface was to integrate sustainability into every facet and aspect of the company. Stunned silence was how Anderson described their response. A strategy was formulated – Mission Zero – to eliminate all negative impacts on the environment by 2020. In Ray Anderson’s words, the mission is to create a “new industrial revolution” where “extractive must be replaced by renewable; linear by cyclical; fossil fuel energy by renewable energy – sunlight; wasteful by waste-free; and abusive by benign”[iii]. The gift of limits, self-imposed, had been unleashed. The impact of the resulting innovation and fundamental redesign of Interface’s products and processes are legendary. Interface, far from limiting itself to the negative sense of the word, is established as the largest manufacturer of modular carpets in the world with a radically innovated range of products based on recycled materials (primarily re-use of its own carpets), all done while achieving massive reductions in energy-use, emissions and waste. Interface is well on its way to operating within the limits imposed by Ray Anderson. With the Western Cape in South Africa facing its worst drought in more than one hundred years, residents in this part of the world are beginning to more fully appreciate natural limits and their impacts. While there has been a flurry of innovations in response to our local water crisis[iv] the most famous example of water-scarcity-driven innovation can be found in the country of Israel. To put Israel’s water scarcity into perspective, average natural water replenishment is only half of Israel’s annual water consumption – requiring almost a billion cubic metres per year of water to be secured from other sources to meet the nation’s water needs[v]. That is equivalent to two full Theewaterskloof Dams per year[vi]. Despite this fundamental natural limit, average annual sustainable natural water consumption has been achieved. 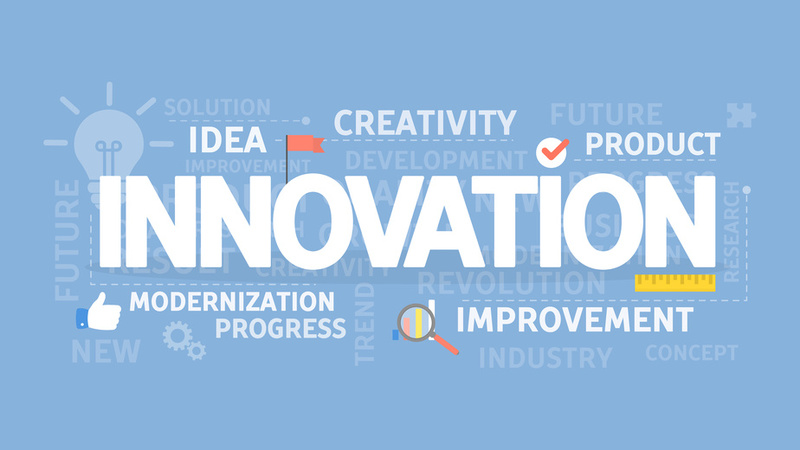 Innovation on a grand scale is the basis of this achievement: Inspired and spurred on by this naturally imposed scarcity, extensive engineering, biological and logistic challenges have been overcome. Innovations include the invention of drip irrigation and precision moisture-management in the root zones of crops, a ground breaking national water conveyance system, unparalleled scale of treatment and reuse of domestic waste water (grey water) for irrigation (over 85% of Israel’s waste water is recycled for agricultural use), pioneering work in drilling exceptionally deep wells, large-scale desalination of seawater and brackish groundwater and the effective control of algae blooms in reservoirs for reused water. Israel is today the undisputed global water technology leader and known as the country that made the dessert bloom – all on the back of limit-inspired innovation. As the above examples illustrate, the imposition of limits, whether arising from within our legal or organisational systems, or from the natural world, serve as powerful catalysts for innovation, adaptation and flourishing. Conversely, it could be argued, that the absence (or ignorance) of limits runs the risk of breeding complacency, stagnation and ultimately decline. Sustainability advocates regulatory and self-imposed restraint as well as the moderation of our activities to within our planetary limits. As the above examples illustrate, contrary to “cramping the style” of business and economic progress, sustainability achieves the opposite: It unleashes the innovative and creative potential within individuals, organisations and nations. As opposed to being something to be resisted, sustainability and its advocacy of limits is something to be embraced. [vi] Theewaterskloof Dam is the largest and most important water reservoir in the Western Cape with a maximum volume of 480 million cubic meters. https://bluenorth.co.za/wp-content/uploads/2017/09/Fotolia_175171721_S.jpg 520 924 David Farrell https://bluenorth.co.za/wp-content/uploads/2015/12/Blue-North-Logo-Header-300x125.png David Farrell2017-11-02 11:59:332017-11-06 07:31:36Limits…the baby in the bathwater? Superb article, David. Definitely keen to chat again. Very thought provoking. 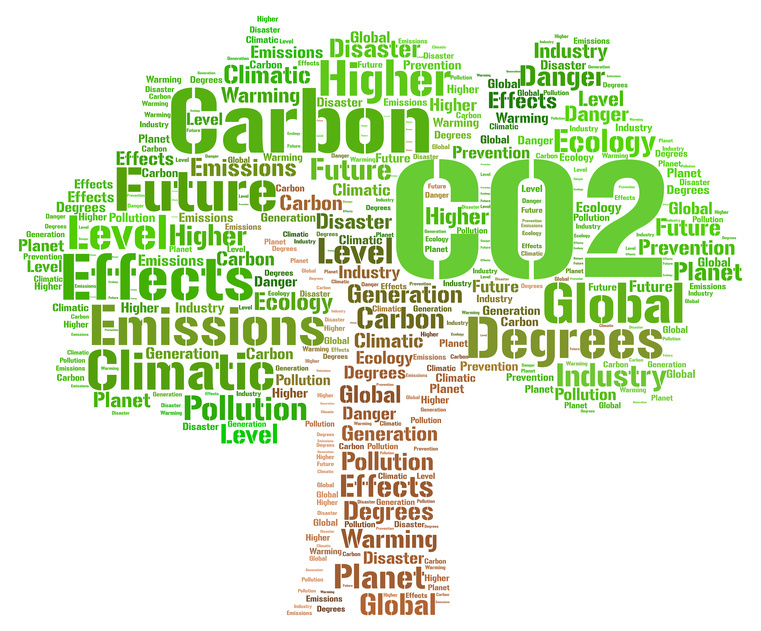 How to reduce your carbon emissions: Practical case-studies Which carbon emissions calculator to use for my agri-business?